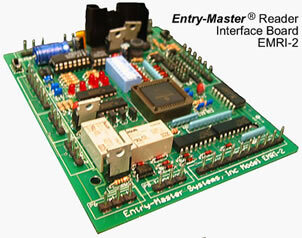 Entry-Master Systems Web-enabled card access system. Entry-Master specifications are listed below. 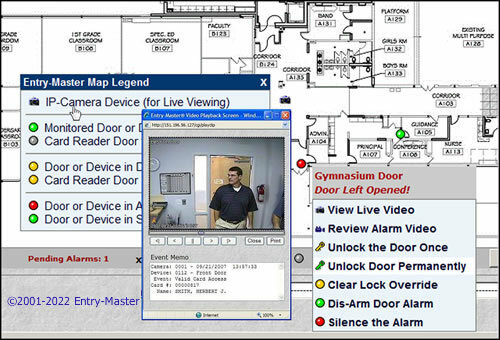 See our documentation to learn more about our various software and hardware.